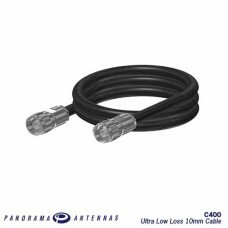 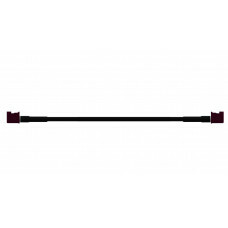 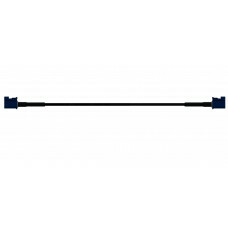 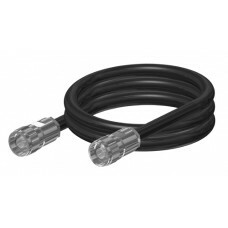 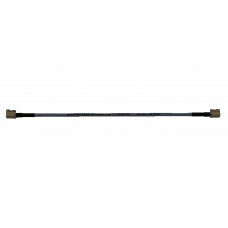 Panorama supplies a range of pre-assembled cable assemblies. 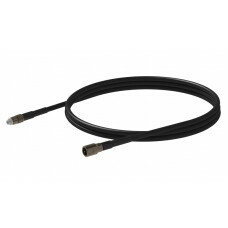 We can offer a range of cables types with different dimensions, loss characteristics and regulatory approvals. 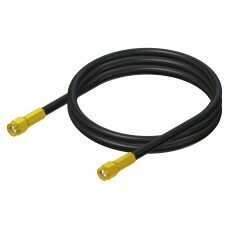 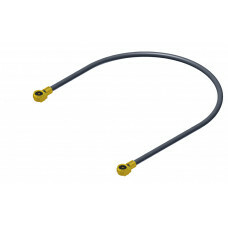 We also offer a range of low PIM jumper cables for inbuilding applications. 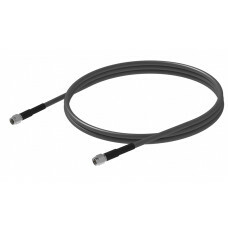 Our cables are all expertly assembled in a controlled environment avoiding issues with consistency and quality. 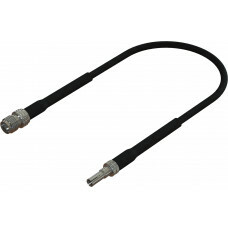 U.FL connectors have become the industry standard for M2M modules because of their ease of use and q..
Panorama offers a range of flame retardant, low smoke and low loss extension cables fitted wit..
CS32 cable is a high-performance double shielded solid core 5mm coaxial cable which is a great ..
Micro connectors such as CRC9 and TS9 have become the industry standard for data..